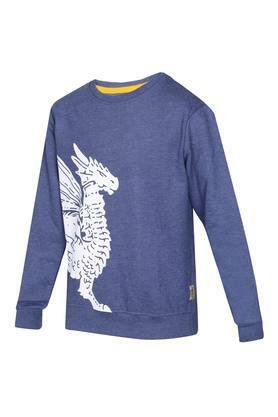 This sweatshirt from Flying Machine Kids will be a nice addition to the closet of your son. It features a printed pattern, full sleeves and a round neck for an enhanced comfort. 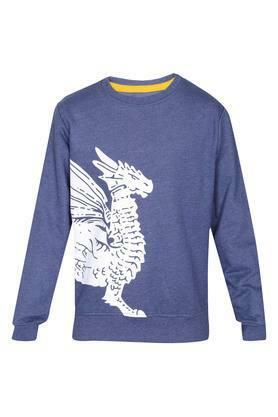 Besides, it has been made from good quality fabric, which will keep him warm and cosy at all times. 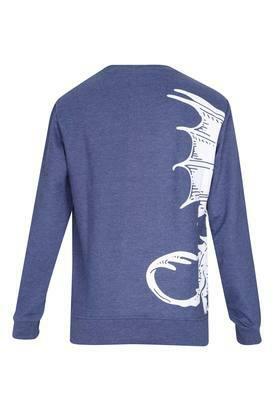 This winter look funky and edgy with this sweatshirt. It will keep you warm and cozy all day long.